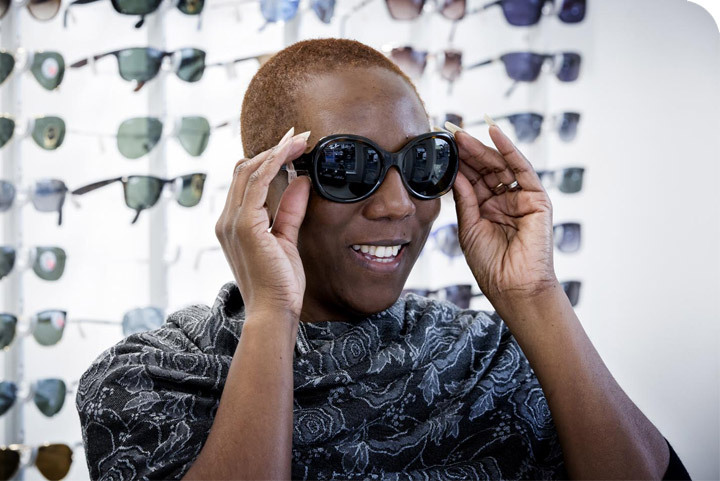 Our qualified staff are on hand to advise on the best frames to suit you, help you find a new look or simply give you an impartial second opinion. 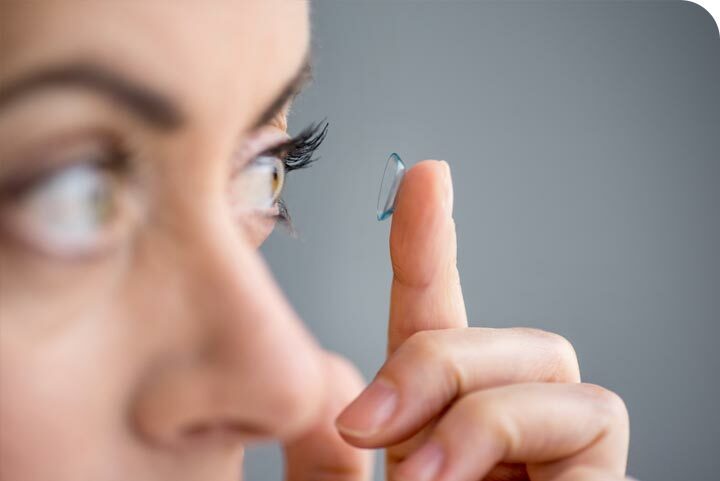 View our useful guide to choosing contact lenses. 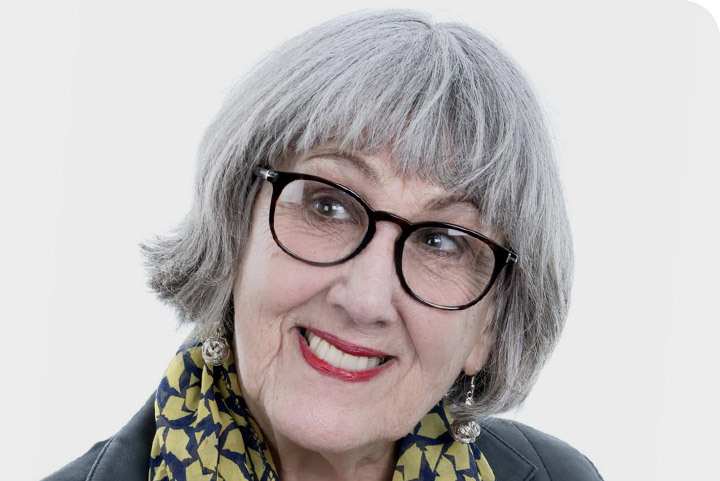 Find out what we've been up to in our latest blog posts; from events and competitions, to the latest styles and eye health advice. 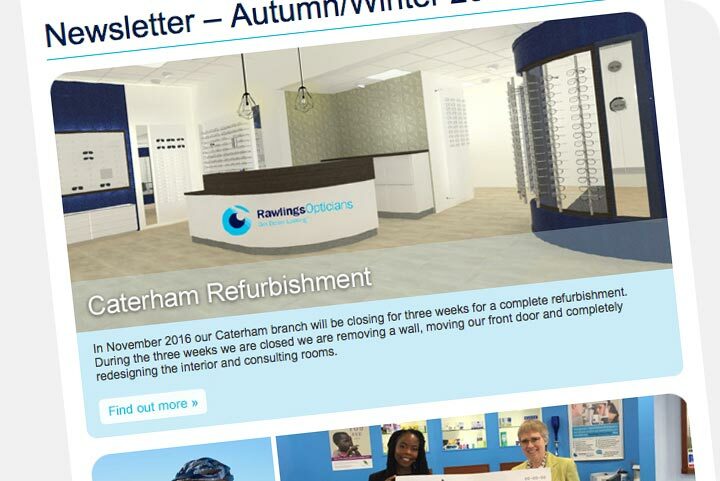 Rawlings Opticians are experts in eye health. 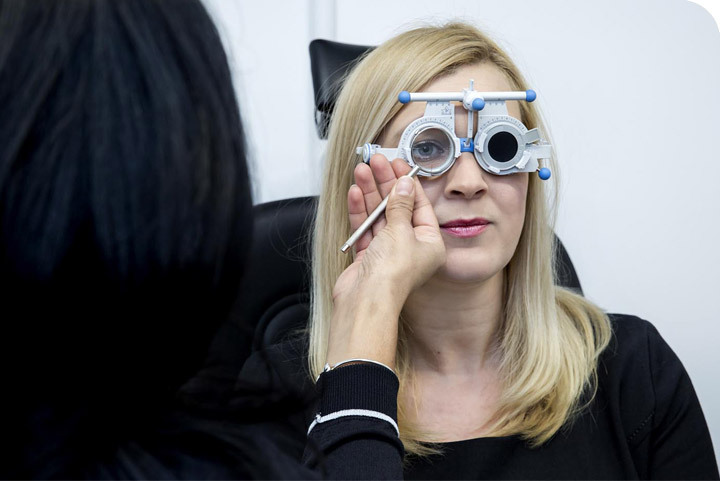 Our optometrists will carry out a thorough examination of your eyes, which means far more than just testing your sight to check if you need to wear glasses or contact lenses. 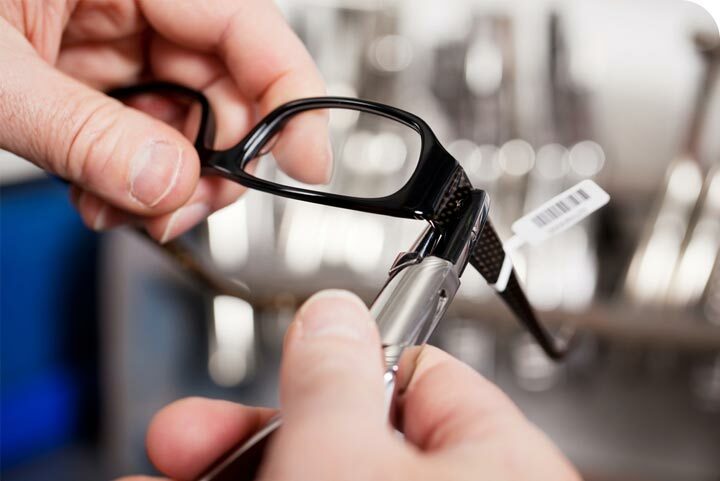 Twice a year Rawlings keep you up to date with the latest store news, special offers, eyecare news and what's hot for the new season. Peace of mind all year round, from only £8 per month. 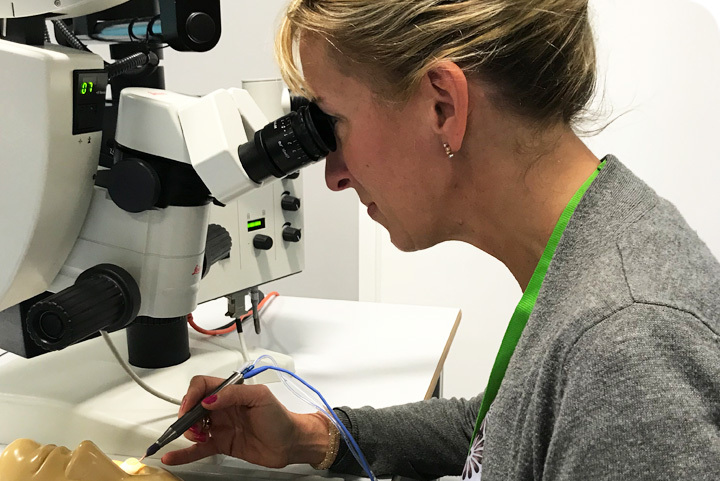 A tailor made eye care scheme aimed at providing the best service and value to spectacle wearers, contact lens wearers and those who enjoy wearing both. Few realise how important it is to protect your eyes from the harmful effects of UV. All our sunglasses are fully UV absorbing and comply with the stringent EU quality standards for protection.